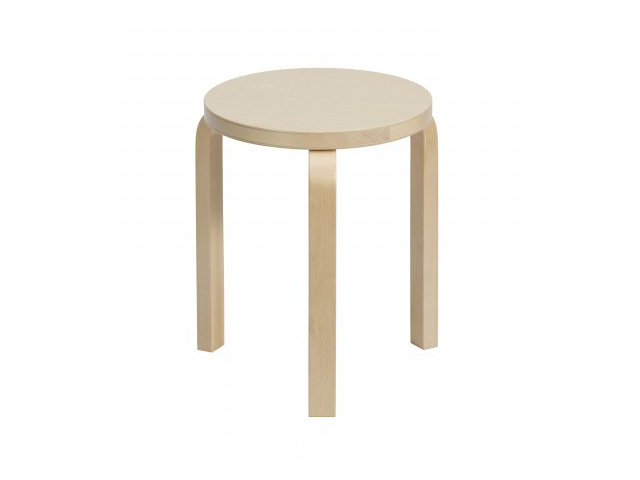 TRICYCLE 60 and SWING 60 : variations on the Stool 60, a classic Alvar Aalto design. 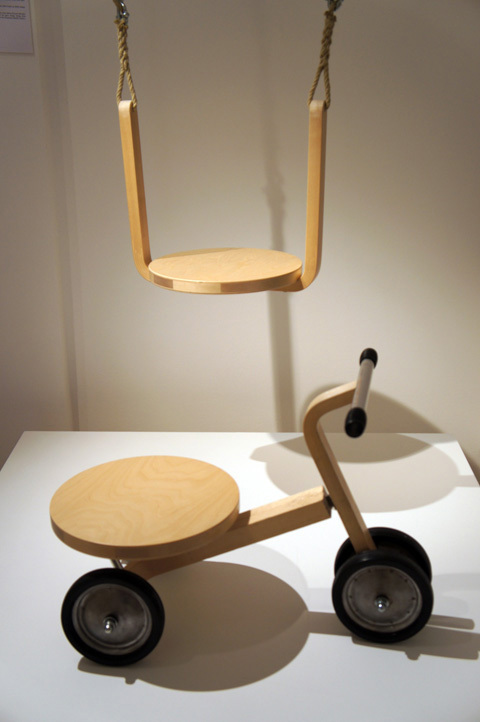 Designed for ARTEK Second Cycle initiative during the FINLAND ATTITUDE exhibition at DIITO Brussels, september 2010. Unique pieces sold during a PIERRE BERGE BRUSSELS charity auction.